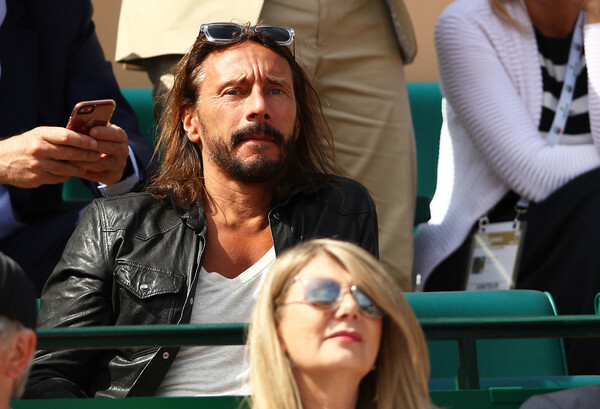 Learn more about Bob Sinclar and get the latest Bob Sinclar articles and information. 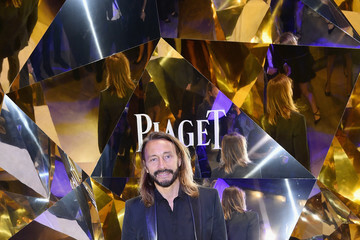 Sinclar is a French record producer and House DJ, he's also the owner of the label Yellow Productions. Follow Sinclar here.